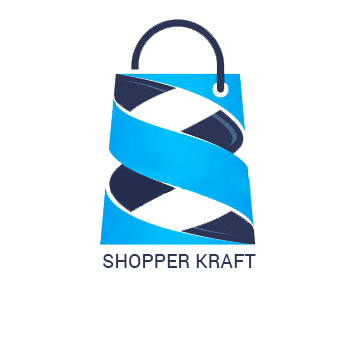 November 2017 – ShopperKraft presents AI & Machine Learning capabilities at leading AI conference in India. 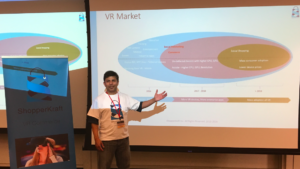 October 2016 – Amazing experience being a mentor at the MIT Media Lab VR Hackathon. 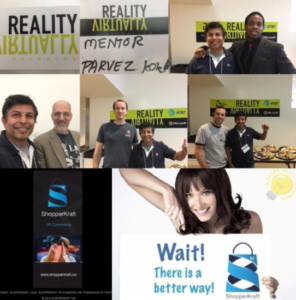 75 awesome VR/AR apps developed. Looking to replicate the energy in the midwest. 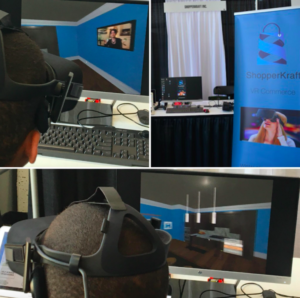 Fostering VR innovation and VR showcase opportunities to Indy entrepreneurs. 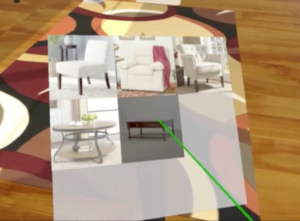 © 2019 Design your DreamSpace in Web, VR & AR. Theme by Anders Norén.